Obesity, an object for social sciences ? Jean-Pierre Poulain is professor of sociology at The University of Toulouse le Mirail. 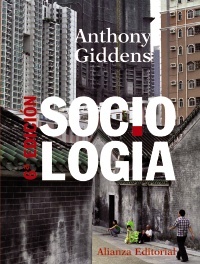 He is notably the author of Sociologies of food (Puf, 2002), and recently the Sociology of obesity (Puf, 2009). Next Article What do you think of the future program in second grade ?